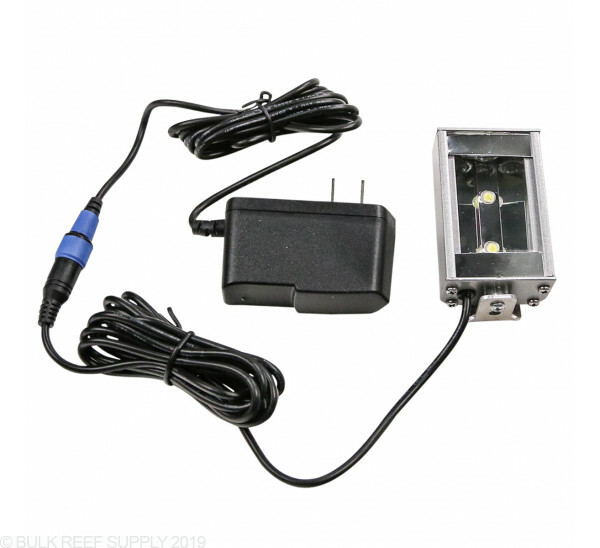 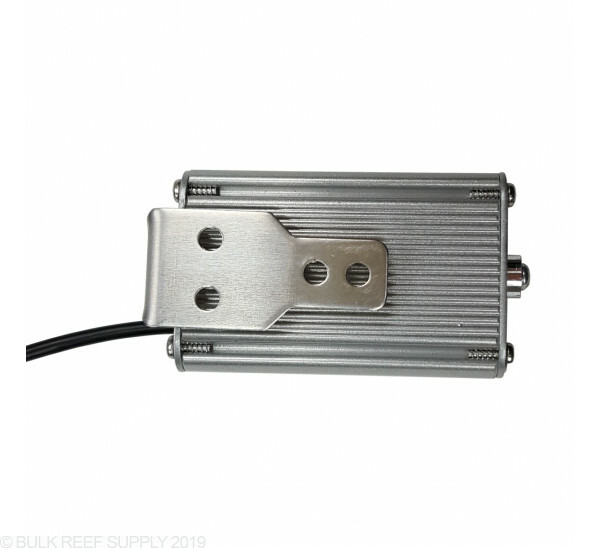 Mini Magnum LEDs make the perfect accent light or moonlight for reef aquariums. 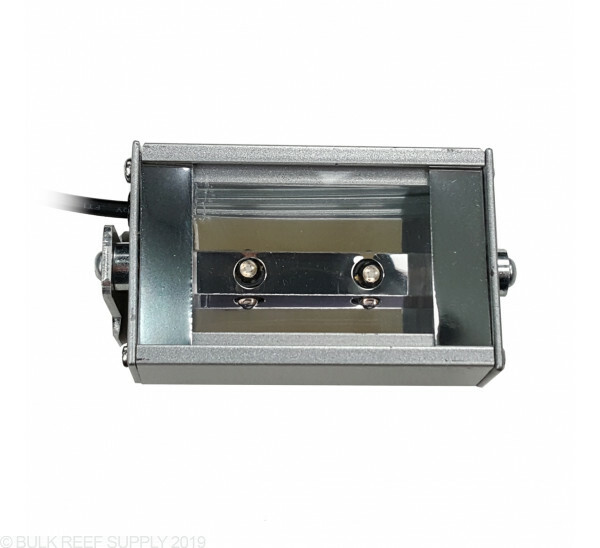 If you just want to add a little shimmer or bring out the fluorescence in your corals, Reef Brite Mini Magnums make a great addition to any light fixture. 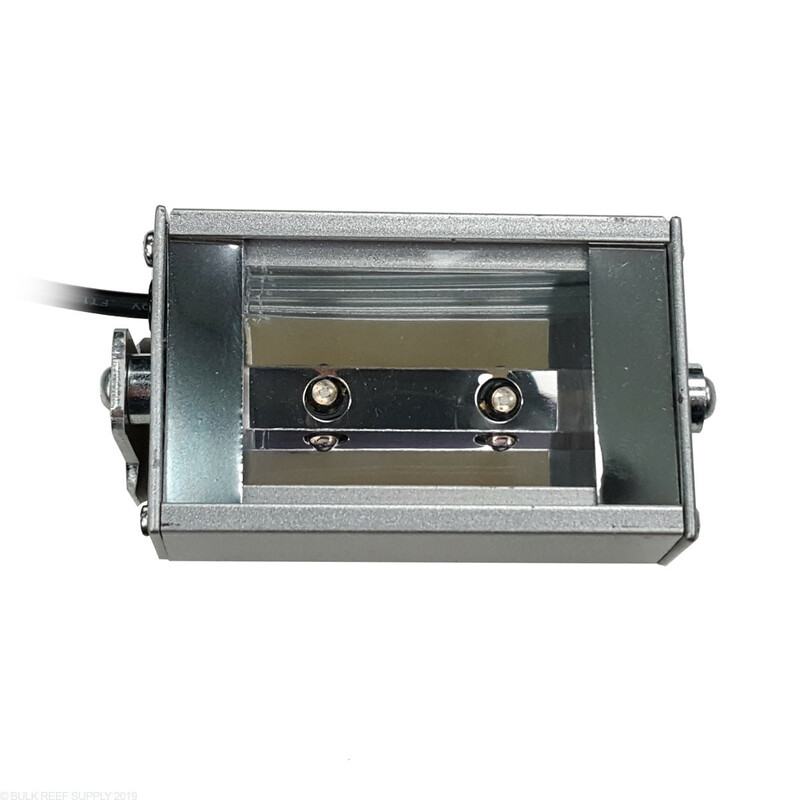 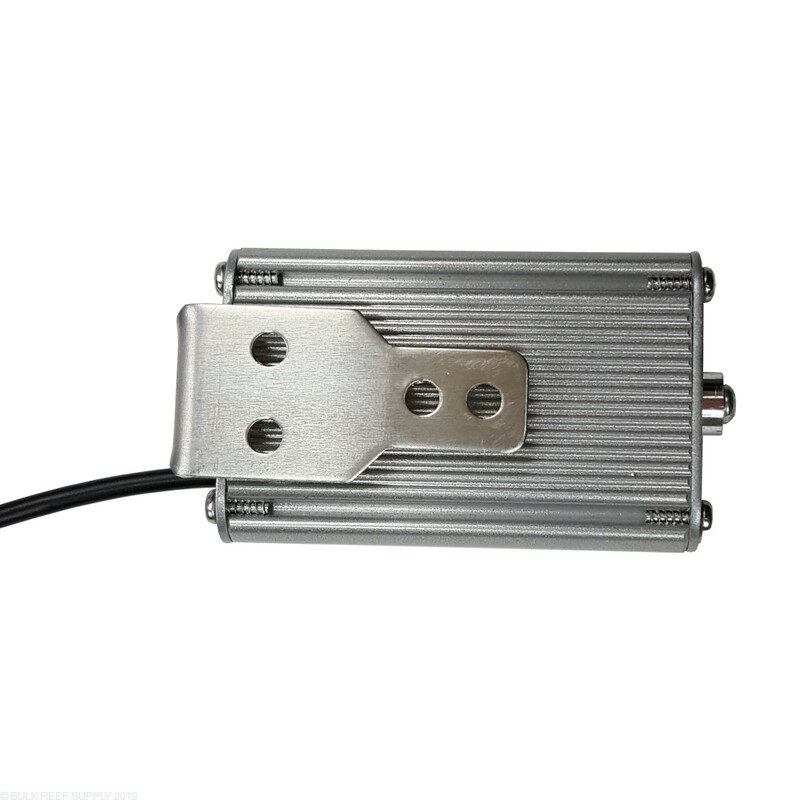 Each Mini Magnum comes with a mounting bracket that can be screwed into a hood, or existing light fixture.